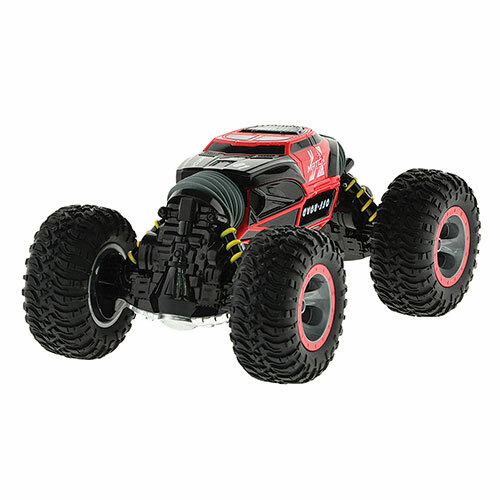 This transforming R/C car is like getting 2 vehicles for the price of one! Versatile stunt car transforms from a low and steady racer to a rough and ready off-road vehicle at the press of a button! 7" x 4" x 13"
Dimensions 7" x 4" x 13"